Radiation therapy is a common treatment for many cancers. While the therapy can help to reduce cancer or put it into remission, the side effects of radiation therapy can be harsh to your body. Your skin can suffer the most from radiation therapy, particularly the area at the site of the radiation. It is important that you care for your skin during this time. 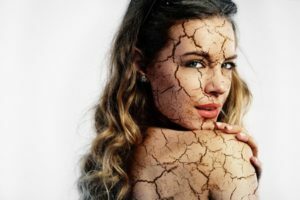 If you have dry skin from a particularly cold and nasty winter, you are not alone. Many people suffer from dry skin and other skin conditions in the winter months. There are some things you can do to improve the health and moisture of your skin during the winter and beyond to maintain healthy skin year-round. One of the biggest reasons skin gets dry in the winter is because the air around you is dry. Running a furnace, space heater, and other heat sources will dry out the air. In addition, you are spending much more time indoors in these dry spaces than you would be in warmer months. Running a humidifier in your home or office can greatly benefit your skin and overall health. You do not need a large humidifier for small spaces, and they are fairly inexpensive. Avoid taking long hot showers or baths in the winter. The heat is drying out your skin even as the water hits it, making it harder to hydrate the skin. You should also avoid saunas and hot tubs in the winter. When it is particularly cold, an extremely hot shower, bath, or hot tub often sounds like a good idea to warm up. But the damage done to your skin by such repeated practices is not worth it. Taking natural supplements that help keep your skin moisturized and full of nutrients is perhaps the best way to ensure healthy skin. When you are not getting enough of the right nutrients, your overall health could fail. Your skin is the biggest organ in your body, and it is important to have enough nutrients to keep it healthy. One of the best supplements you can try is CellQuest. This supplement is great for overall health, including skin health. Wintertime is by far the most common time for people to fall ill. As everyone stays indoors, close contact with others leads to illness. In addition, your immune system is often more compromised during the colder months due to a lack of sunshine and vitamins. There are several things you can do to support your immune system in the winter and throughout the year to ensure you stay healthy. It’s that time of year again, when everybody seems to have the cold or the flu. 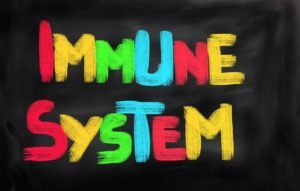 You don’t want to get sick yourself, but how much do you really know about your immune system? By getting to know the system responsible for fighting disease and protecting your health, you can maximize your wellness even during the winter. These three surprising facts might change your views and encourage you to give your body some more TLC. When you get a cold, you most likely struggle with a runny nose and congestion. Though it seems like those symptoms are part of the sickness, they are actually indications that you immune system is working! Winter is notorious for causing the rapid spread of disease. Without a strong immune system, you are almost guaranteed to catch the cold, the flu, or any other illness floating around. 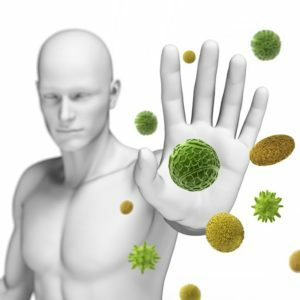 Only your immune system can block harmful organisms and stop them from wreaking havoc inside your body. Use the following tips to boost your immune system this winter and enjoy the holiday season without unwanted sick days. 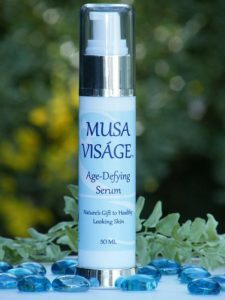 How can you keep your skin youthful and radiant, even in Florida’s harsh sun? You need a comprehensive at-home skin regimen that uses high quality ingredients to nourish and protect your skin. 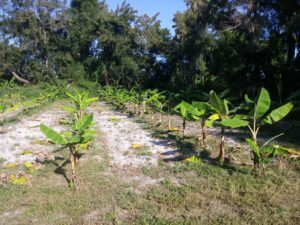 Though there are countless cosmetic products on the market that claim to have powerful anti-aging properties, it might surprise you to learn that the stems, stalks, and rhizomes of plantain and banana plants are most powerful of all. What Is the Musaceae Plant? Plantains and bananas both come from musaceae plants that belong to a family of flowering plants native to the tropics of Asia and Africa. Most people think of plantains and bananas as nothing more than sweet and healthy fruits, but the truth is that the plants themselves offer a natural liquid that is composed of potent defense compounds called phytoalexins. When nourished and supported, your body is designed to protect against disease and optimize your wellness. But did you know that keeping your body healthy might require more than just eating your fruits and vegetables? This is especially true during cold and flu season, when everybody around you is getting sick. Beyond your diet, you can nourish your body with probiotics on a regular basis. 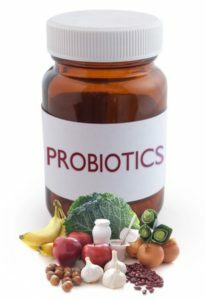 Unlike antibiotics, which kill the bacteria in your body in an effort to wipe away disease, probiotics restore your body with the healthy bacteria your gut and other systems need to drive. If you aren’t utilizing probiotics yet to maximize your health, now is the time to start! Why Is Your Gut Important? The “gut” is short for the gastrointestinal tract, the long tube that runs through your body and functions like a highway for food. Overall, the gut is responsible for the mechanics that help you digest food. It formulates enzymes to break down food, contracts muscles needed to move food through the body, and much more. When your gut can’t do its job, your entire body suffers. 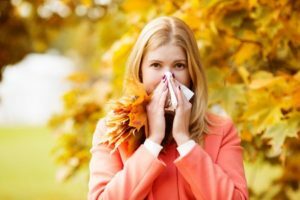 It’s that time of year again: just as you finally start to feel relief from the intense heat of summer, fall allergies strike with a vengeance. You don’t want to spend the next two months fighting allergy symptoms, so learn more about the most common allergy triggers to properly prepare your defenses. Ragweed doesn’t look dangerous, but about 75% of people who suffer from springtime allergies also experience strong allergic reactions to ragweed in the fall. This yellow flowering weed usually begins blooming in August and continues to cause problems until killed by a winter freeze. This means that in areas as hot as Florida, ragweed likes to linger. Cancer was once a rare and poorly understood disease, but it is now so common that 1 in 2 people will be diagnosed with some form of cancer in their lifetime. This is an astonishing statistics, but it isn’t hard to believe. As cancer becomes more prevalent, experts are learning how to best address its symptoms and treat the disease into remission. 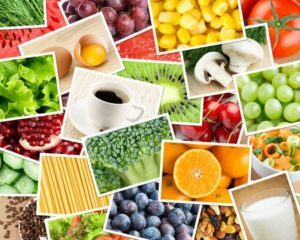 Proper nutrition is one of the many essential components required to support the health of cancer patients. Cancer takes a great deal of control away from your body, but nutrition is one thing that you can always influence for yourself. 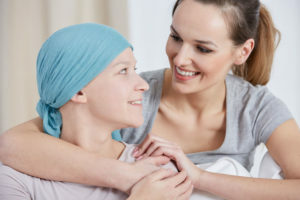 Since cancer treatments like chemotherapy, radiation therapy, and biological immunotherapy are likely to steal your appetite and energy levels, you become more vulnerable to malnutrition and nutrient deficiencies. CellQuest is the brand name for a liquid derived from musaceae plants which contains many defense compounds reported to assist the human immune system in maintaining a natural physiological balance and a clean division of cells. Copyright © 2019 Cell Quest. All Rights Reserved.